By working at The Shafer Center for Early Intervention, you’ll have a rewarding career making a positive impact within the autism community by helping children, families, schools, and healthcare providers with ASD services. The Shafer Center for Early Intervention is seeking ABA Education Therapists to provide the highest quality of behavioral intervention services to children and young adults with autism spectrum disorder. These services will take place at The Shafer Center, the child’s school or child’s home or community. The ABA Therapist will follow all protocols provided by the Program or Clinical Supervisor and provide accurate data on the child’s progress. 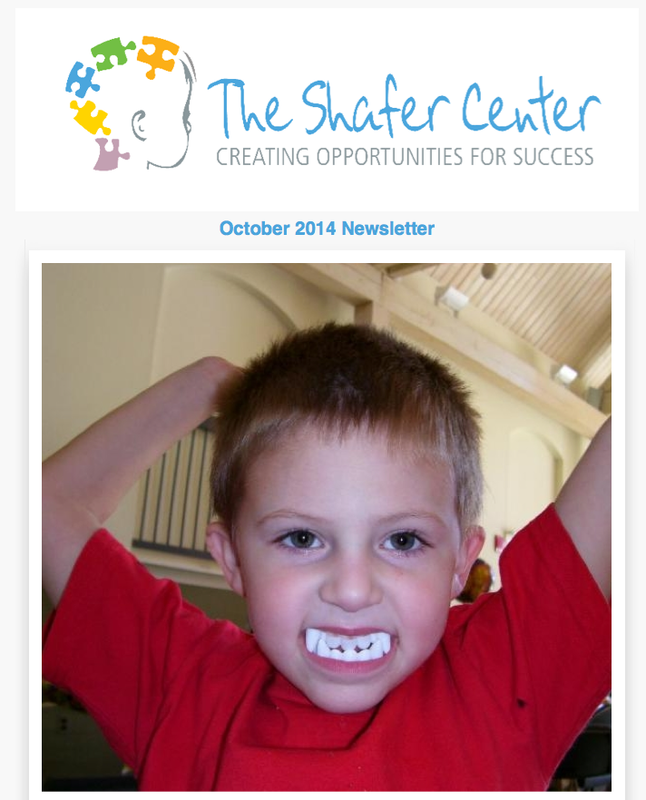 The Shafer Center is a private and non-public school for children with autism and other developmental delays. As educators it’s our mission to help each child reach his/her maximum potential. Through fun, meaningful, and carefully planned lessons we provide our students and their families with opportunities for growth and success. We utilize an evidenced-based approach to treatment aimed to put children on the path to more independent and inclusive opportunities. Our Education Department provides classroom-based and individualized services for students ages 2 through 14 years. By creating a central resource for education, assessment, and treatment, we aspire to provide our students with a thorough education and our families with hope and knowledge. The Shafer Center is looking for a highly motivated Master’s level Special Educator to join our growing team of professionals committed to providing treatment to students on the autism spectrum. We utilize a whole-child, multidisciplinary approach to therapy to maximize the potential of each child. Competitive salary and benefits, FT position available immediately. We believe in small caseloads and giving you the time you need with clients to make a meaningful difference in their lives. We strive to create a supportive work environment and we foster an innovative and highly motivated team.